I’ve expressed concern about the screenplay-ization of movies, but now I’d like to express concern about a trend that very anti-cinematic: Cutting between multiple first-person narrators. I see this in about half of the manuscripts I read, but it’s very hard to pull off. I can see why it’s tempting: I’m tired of my hero’s POV, and I want to show things that she can’t see, so why not just jump into someone else’s head? Of course, the biggest reason not to do it is because the number one job of a writer is to get a reader to bond with a hero. Obviously, jumping into another head breaks that bond. The next biggest problem is that readers can easily get confused about whose voice they’re hearing. 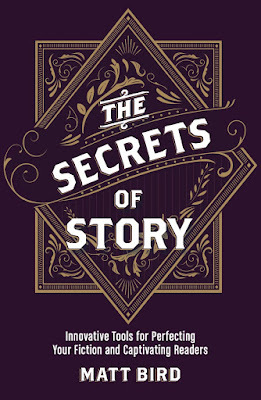 It demands close reading, and gatekeepers don’t read closely, which makes your book a hard sell. Nevertheless, it can be pulled off, and we can all cite many successful examples. 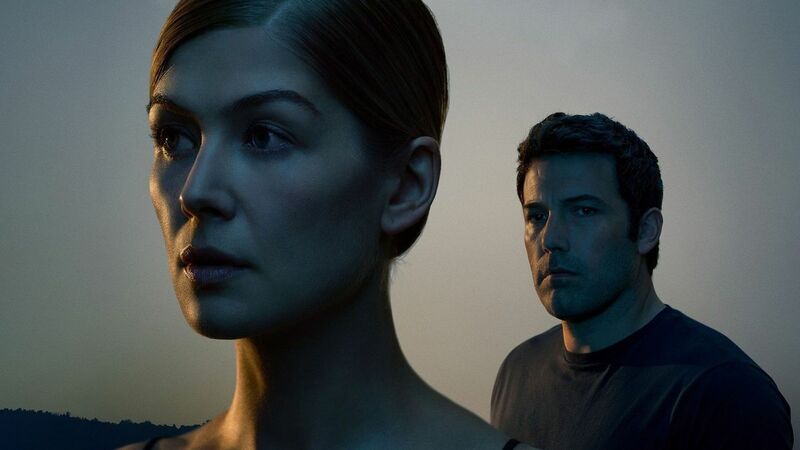 You don’t have to resort to Faulkner here: A bestseller like “Gone Girl” gets great value from contrasting its narrators’ POVs. Here’s my biggest piece of advice for having different voices: Actually give them different voices. Don’t let us forget which voice we’re listening to, because it’s obvious from every line that we’re listening to one voice and not the other. Give them different sentence lengths, different metaphor families, different everything. Don’t cut away to a coroner who talks just like your hero but happens to work in the morgue you need to visit. In my earliest drafts of Night Gardener, I wrote every chapter from a diff POV of one of my 10 main characters. I chose POV in each scene based on who had the juiciest secret. It sounded like a good idea at the time, but turned out to be a mistake ... especially for a spooky story that lives or dies on suspense. When I revised, I chose POV based on who had the *least* info/power in a given scene (which turned out to by my protagonists, every scene). This did a lot to ratchet up the tension. Now, whenever I have the option of selecting between multiple POVs for a scene, I always ask myself who has the least power/info and go with them. It's been a useful approach.